Fifteen years seems like a long time, but records have a way of turning up (not every time) if you look in different places. Reader Question: How do I find lost closing statements for a property I sold in 2004 in a 1031 exchange where the title company and 1031 companies are gone, the real estate agent is deceased, her company no longer has any records, and the mortgage company no longer has those records? Title companies never go out of business. If a local title company closed up, they were doing business with a national underwriter. That national underwriter likely has the settlement statements from the file because they are the highest value documents. Or, the files were acquired by a competitor. 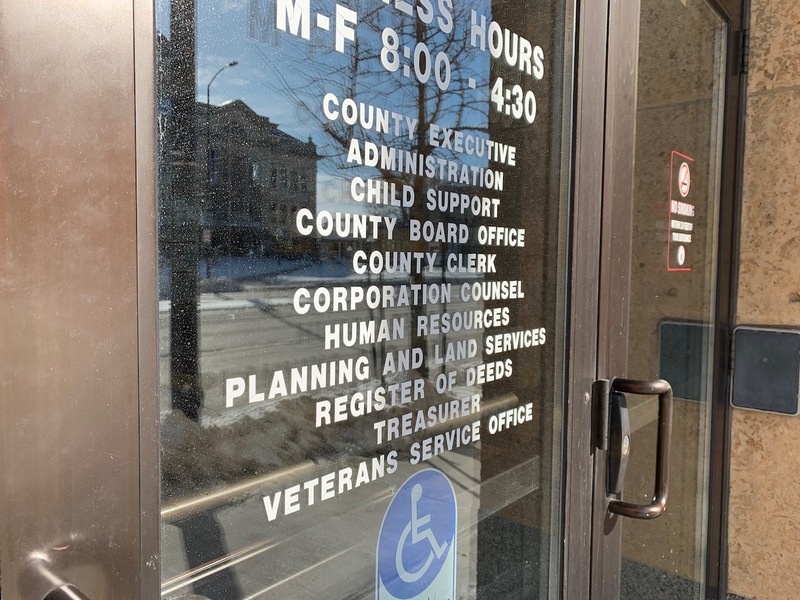 I would make a trip to the county register of deeds office and ask the folks from the different title companies who work in the courthouse daily for help. One, or some of them will remember, and they likely know which title company ended up with those records. Additionally, a new title search on the property may turn up helpful clues to run down. Some of the information on the HUD statement in a 1031 exchange is on your income tax return. You may want to check with your accountant or your tax files to determine if what you need is there. Whom did you sell/exchange the property? You may get the information you need from the buyers HUD statement. There is a certain amount of replication between buyer and seller statements. Buyers have been known to receive a copy of the seller’s statement accidentally. Here are some final tips. Did anyone have a lawyer? Was the mortgage sold to another lender? You may not be talking to the right person at the mortgage company.